2W GB95-04 High Visibility Basic Gear Bag2W GB95-04 High Visibility Basic Gear Bag High Visibility Yellow is the new Red!. Lime-Yellow is the new Red! 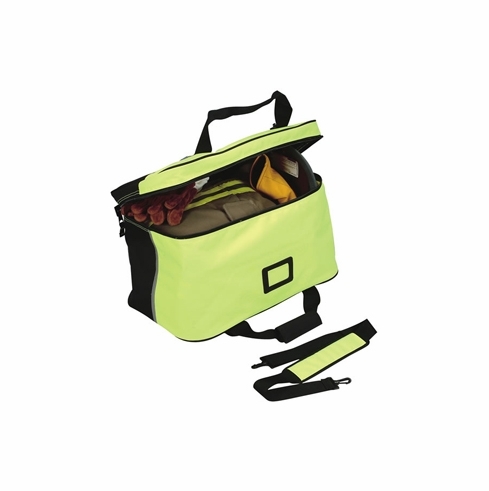 Hi-Viz basic gear bag made of 900 denier polester on PVC upper, double reinforced coating on the bottom. A single compartment with two way wrap zipper for gear, clothing, equipment and supplies.